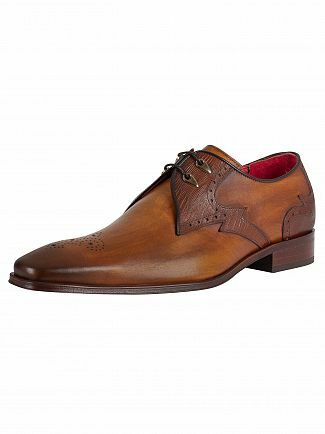 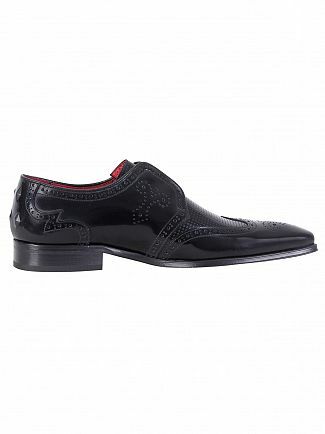 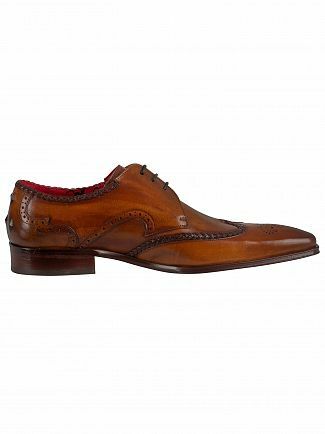 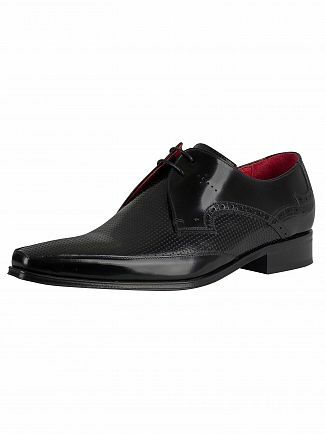 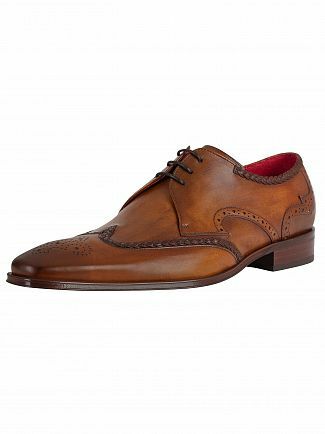 A staple shoe for every man's wardrobe is the brogue. 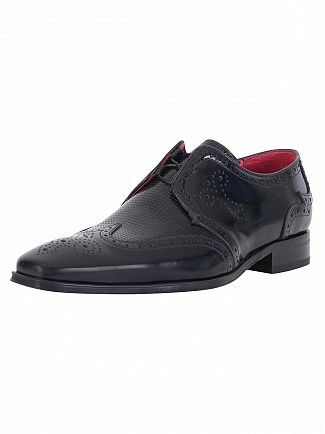 Featuring the highest quality leather brogue shoes and the hottest brands to date, our latest collection of men's brogue shoes will refresh your workwear. 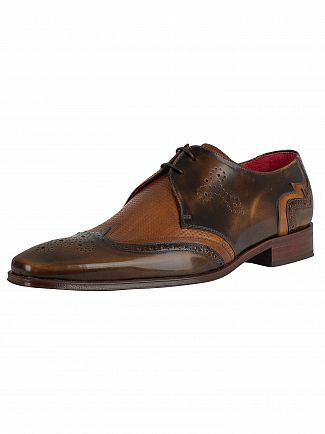 With plenty of styles to choose from, including suede and nubuck options, shop at Standout for a new pair of brogues.